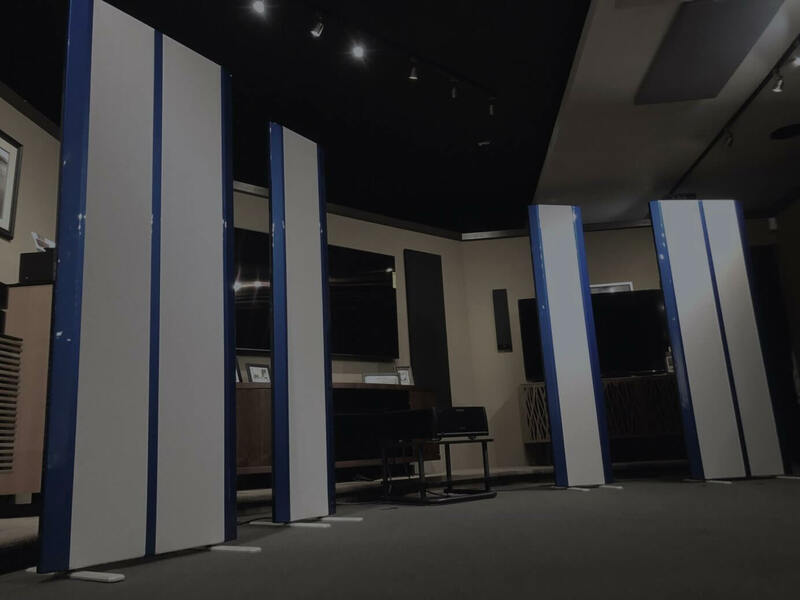 In celebration of their 50th anniversary, Minnesota based Magnepan is touring North America showing off their flagship $30,000 Magnepan 30.7 speakers. It occurred to us that some of our clients have never auditioned speakers before. Even fewer have auditioned "Maggies." There's no doubt this is going to be a special night. So, what's the right way to audition speakers? Fortunately, there isn't a "right" way. And since the professionals will do all of the "heavy lifting", you get to sit back and enjoy the music. Here are a few suggestions to make the event even more enjoyable. First, come with music that you love. 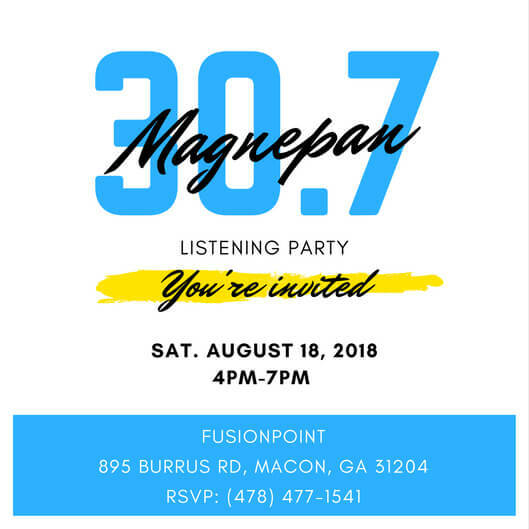 The Magnepan 30.7's will reveal the music in different ways. Even if you've listened to the CD a thousand times, you'll hear music as you've never heard it before. Listening to great speakers will help you establish a baseline for the lower priced models you might subsequently audition. If you’re not an audiophile, there's no need to be intimidated by the language of speakers. We're here to help. So, let's get started. TREBLE: We’ve all experienced speakers that overemphasize the treble—the result is a sound we often refer to as “thin” or “tinny”. Well-defined treble integrates with the rest of the sound, providing fullness. If the treble lacks power, the sound is dull and lifeless. MIDRANGE: What we tend to hear most clearly and distinctly occurs in the midrange. It stands to reason that imperfections here will generally stand out. Clear, powerful vocals will generally indicate a good midrange; if you’re uncertain, it might pay to listen to a spoken word recording and listen for a muffled or nasal sound quality, which would come from poor midrange response. BASS: Despite what you may hear on the city streets, good-sounding bass should not overwhelm treble and midrange. Clarity is the key; the bass notes should not be too heavy or too thin. Remember, though, that, if you like the sound of the treble and midrange on a given speaker, a weaker bass sound can be enhanced using a subwoofer. A couple of other considerations enter into the mix…and you’ll get bonus points for being able to discuss them intelligently with your salesperson! SOUNDSTAGE: The best thing about great speakers is that they give you the sense of listening to the music in a concert hall, arena or coffeehouse. If the speakers accurately reproduce the soundstage, you should be able to pinpoint the location of the individual musicians from left to right…and even derive a pretty accurate sense of depth. DYNAMIC RANGE: Virtually any speaker can play loudly. Excellent speakers can play loudly—or at a whisper—without losing the clarity of each instrument. That ability defines its dynamic range. Armed with this set of tools & terms you should be able to successfully audition any number of speakers even the Magnepan 30.7's. Best of all, the event is a great way to rekindle your love of music and, perhaps, take it to new levels.